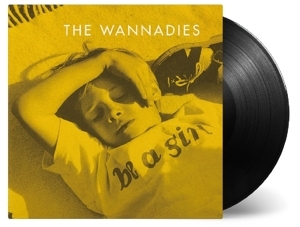 Swedish rockers The Wannadies reached internationally stardom by releasing their third album Be A Girl. Single "You and Me Song" became the group's biggest hit, peaking at number eighteen in the United Kingdom. The song featured on the soundtrack of Baz Luhrmann's film Romeo + Juliet (starring Claire Danes and Leonardo DiCaprio). But the magic of the album goes further, "Might Be Stars" became another UK hit, and sounds exactly like the Britpop from that time. The sound of summer is what makes this record so wonderful, from the start to the end.